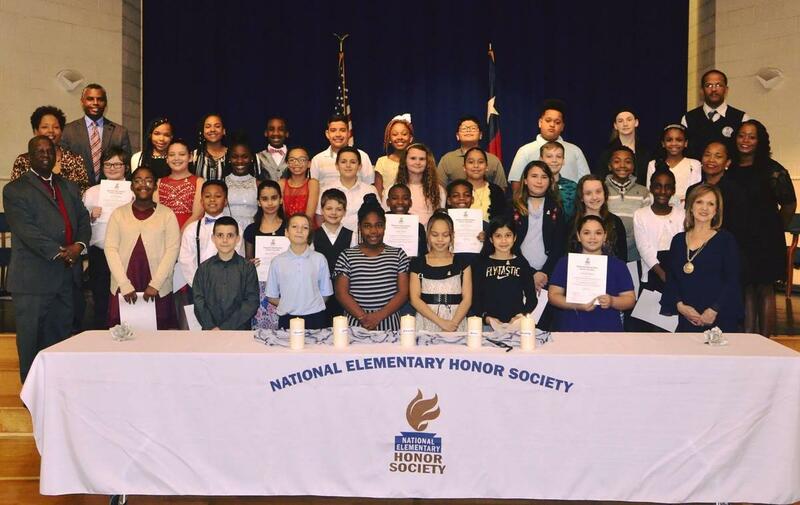 Congratulations to the newest members of the West Orange - Stark Elementary National Honor Society! 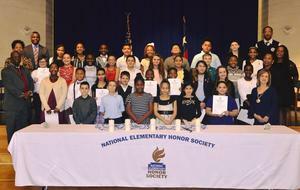 New members (fourth and fifth graders) were inducted last night in a special ceremony. You are to be commended for earning selection to this prestigious organization! New members and current members are pictured.